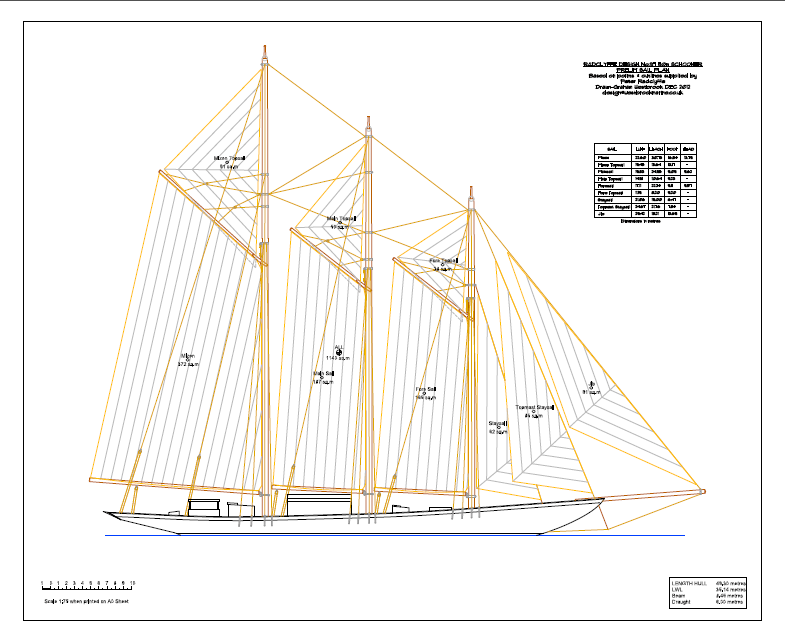 ‘The schooner, fittingly named America, was modeled on the highly successful pilot boats that navigated New York’s busy harbor. A stark contrast to the “cod’s head and mackerel tail” shape that typified British yachts, America had a long, sharp bow and a blunted stern. ‘Her masts were sharply raked and rigged with taut cotton duck sailcloth, which stretched less than the flax sails used by the British, providing more power in varying wind conditions. The story of America is a great tale and a dire warning to anyone who might be just a little too comfortable in their nice cosy paradigm. It is told at the SFO Museum website. 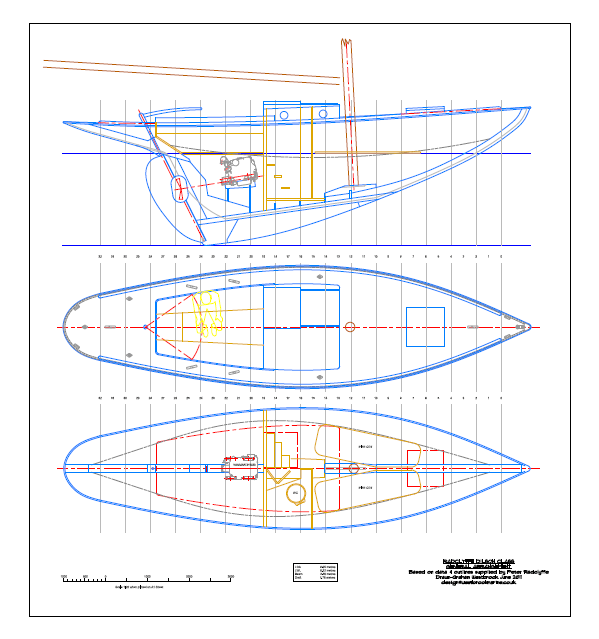 These striking drawings come from Peter Radclyffe Design – if that name seems familiar, it’s because he went public in Classic Boat with some drawings for a new J Class yacht last summer, and that he was responsible for rebuilding the Lulworth some years ago. Peter tells me that the Dilston Class (top and above left) is named after the village of Dilston near Corbridge, Northumberland, which is where his family hails from. He adds that he learned a lot about the design of boats of this kind from studying the work of John Leather – in the early 70s he lived in the same nearby to Leather’s home at Fingringhoe. 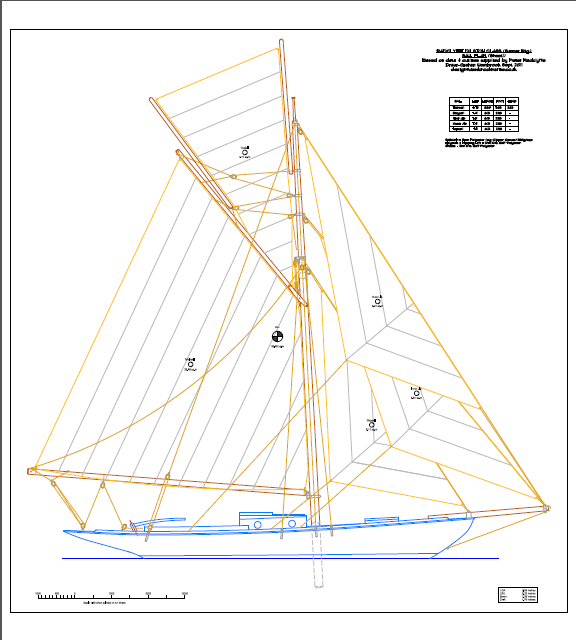 Design no 77, a 50m schooner, is based on the Vera Mary designed by JM Soper and launched in 1932. I think I’d want to take a photograph or 500 if she passed anywhere near me – if I could collect myself long enough to remember where I’d put my camera.